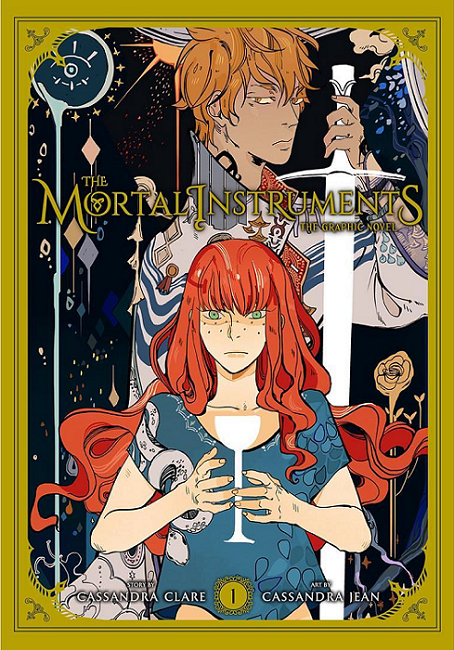 Happy release day to Cassandra Clare and Cassandra Jean, Vol. 2! We know that there is going to be an additional scene in this volume – just like there was an extra scene in the first graphic novel – and I’m sure Cassandra Jeam has once again included a lot of easter eggs in the backgrounds. I’m really looking forward to getting my copy in the mail! Are you a fan of graphic novels and will you be buying this one? Sound off in the comments below. 1 Comment on Happy release day to Cassandra Clare and Cassandra Jean, Vol. 2! I just got this from my library yesterday. Looking forward to starting it!